Use the MTGA Portal to register for your FREE trial class! Download our waiver ​​​​ HERE ! Next Clinic - Check Back Soon for Dates! 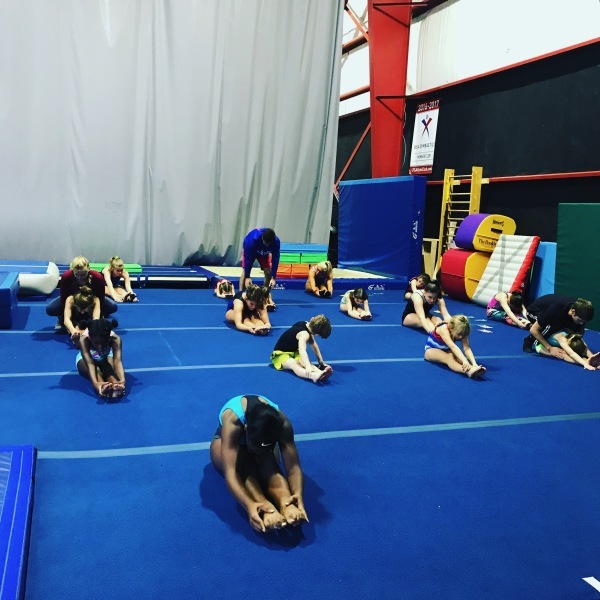 Our Tumbling + Back Handspring Clinic is an intensive 2 hour clinic for students who want to work on their tumbling and/or back handsprings skills. 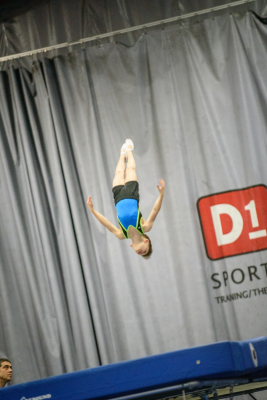 Kids 6 years old and above are invited to work on front and back tumbling, flips and aerials on the spring floor, air track, and trampoline! We will begin with a directed warm up and then basics and drills practice followed by skills practice. 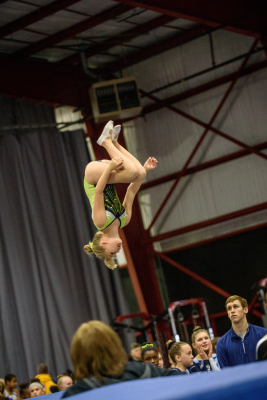 Each athlete will work on the skills she/he wants or needs to learn. Students wanting to attend this event are not required to be currently enrolled in classes but a parent must fill out a waiver upon arrival. Space is limited - Contact us today or email us back this form to reserve your spot! from 12-1PM and 1-2PM! Registration is open! 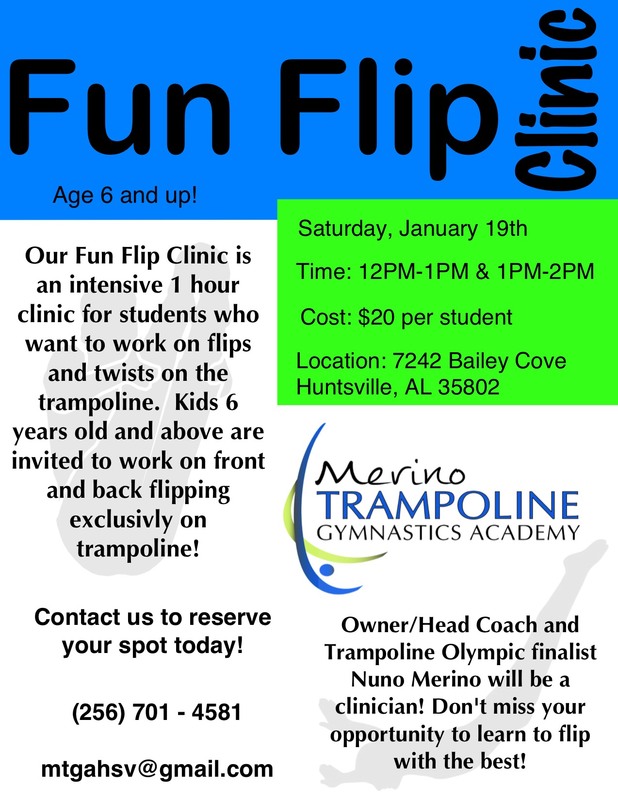 Our Fun Flip Clinic is an intensive 1 hour clinic for students who want to work on flips and twists on the trampoline. 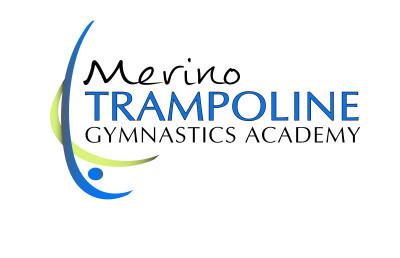 Each 1 hour time slot is limited to 8 students to ensure quality coaching! 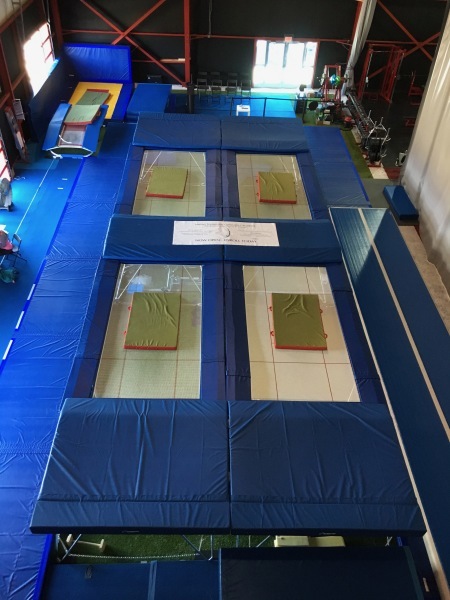 Kids 6 years old and above are invited to work on front and back flipping exclusivly on trampoline! We will begin with a directed warm up and then basics and drills practice followed by skills practice. 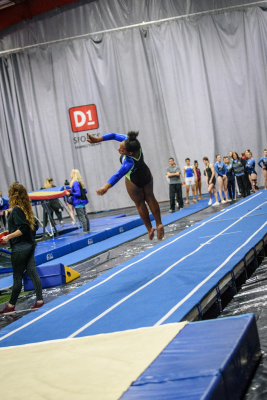 Each athlete will work on the skills she/he wants or needs to learn. 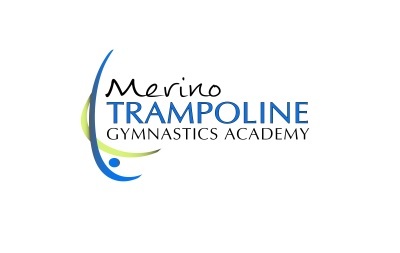 Kids wanting to attend this event are not required to be currently enrolled in classes but a parent must fill out a waiver upon arrival..
Owner/Head Coach and Trampoline Olympic finalist Nuno Merino will be a clinician! 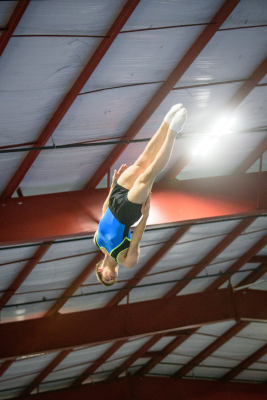 Don't miss your opportunity to learn to flip with the best! Download our Flyer and tell your friends! Space is limited - Contact us today to reserve your spot!